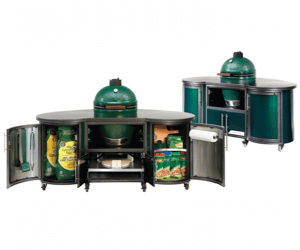 Preparing food is made easy with Big Green Egg’s Cooking Island. 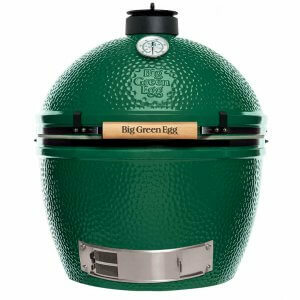 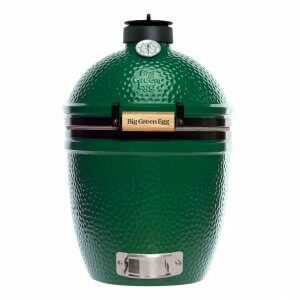 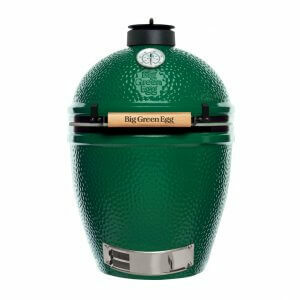 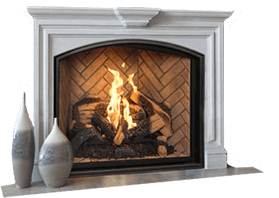 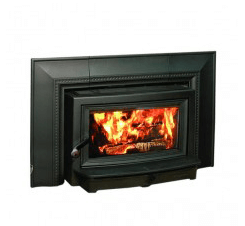 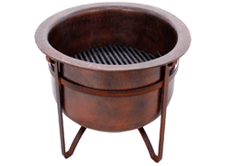 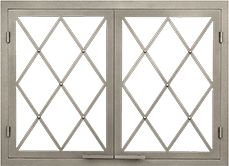 Engineered specifically for the Big Green Egg, this product is functional and stunning. 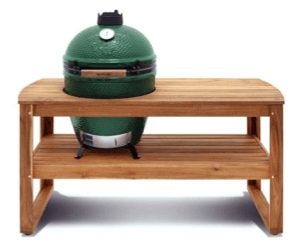 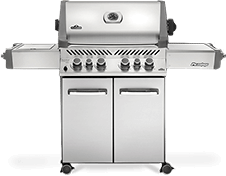 Add this to your backyard to get the ultimate cooking experience!